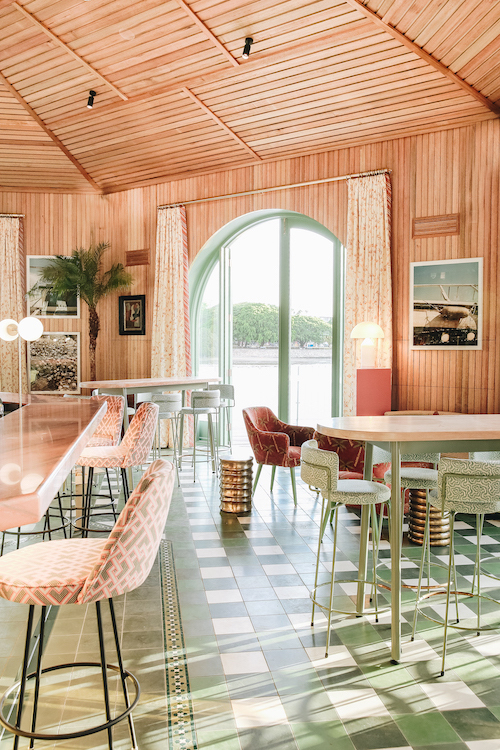 Set of the sunny banks of the Brisbane River, Mr Percival’s is the latest venue to open in the Howard Smith Wharves precinct. An impressive over the water bar and dining venue is set to become Brisbane’s food and drink hot spot. 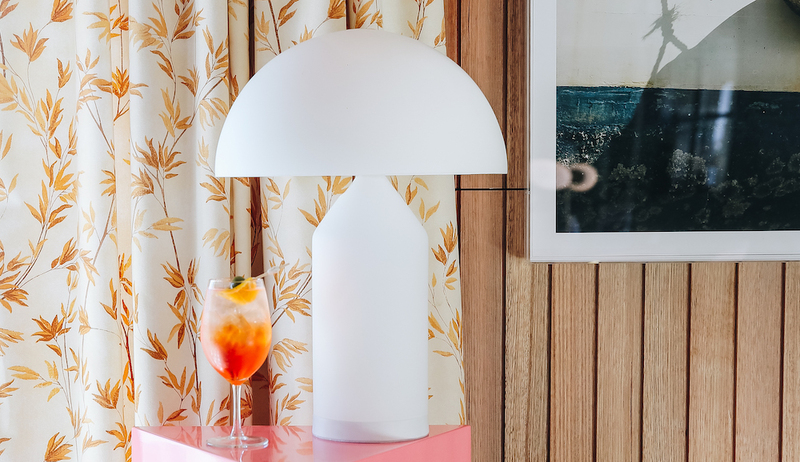 Drawing inspiration from Europe’s most iconic, unpretentious beach clubs, the characteristics at Mr Percival’s has been designed to savour a year-long summer, making it the perfect destination to spend an afternoon enjoying delicious food, great cocktails and the surrounds. The food menu is just as impressive at the drinks list, with head chef Damien Styles, formally from The Fish House who has held a hat for two consecutive years under his watch, curating nothing short of an exceptional menu. 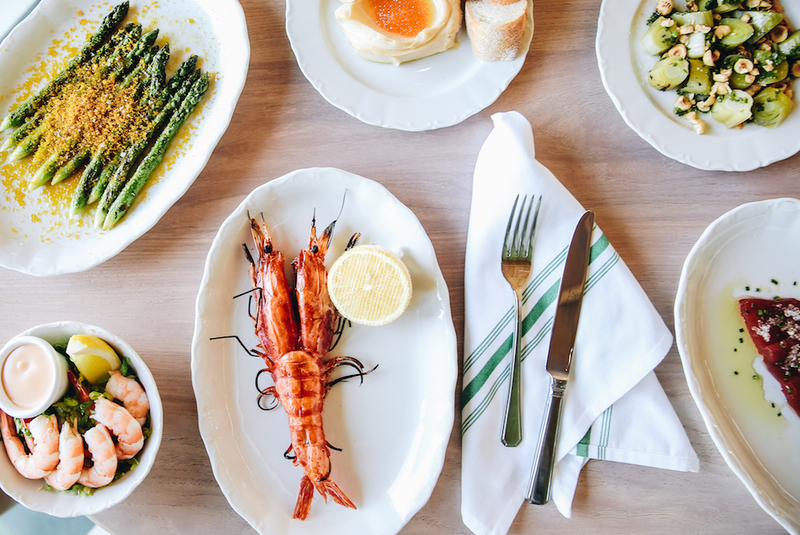 You’ll find, fried zucchini fritters or a succulent lobster roll, or anchovies done simply, with olive oil, lemon and garlic, and whipped cod roe served up with a warm baguette. 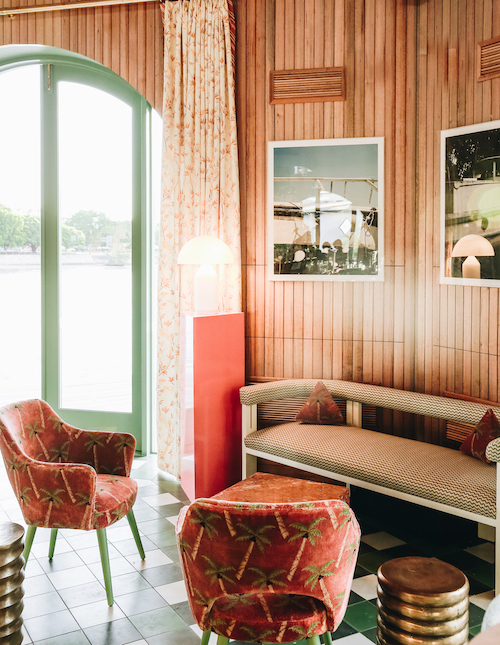 The style is upscale, approachable and light, all very fitting in the summery European vibe of the venue. Lord Mayor Graham Quirk said Howard Smith Wharves was the missing link along the Brisbane River and, when complete, would become Brisbane’s newest world-class entertainment and lifestyle destination. “Mr Percival’s will offer some of the best seats in Brisbane to take in views of the Story Bridge, the Brisbane River and the Riverside precinct, while surrounded by the history of the restored heritage wharf buildings, new public parklands and Riverwalk,” Cr Quirk said.